There are undoubtedly a lot of upsides to long distance biking journeys. Unexplored roads and unforgettable vistas can give birth to unyielding memories. But not everything on the road is smiles and sunshine. Every good traveller knows this. They know that great journeys come at a cost, and not all of it financial. You may be stranded on a deserted stretch of road, miles away from civilization. You may spend a week at the mercy of an unforgiving sun, or unrelenting rain. To those committed to travelling on a motorbike, this is all part and parcel of the journey. TheVibe would like to introduce you to people who stared the challenge squarely in the eye, and kept going. In September of 2015, Rohit Ashok quit his job as a corporate lawyer in Mumbai, and rode his way back home to Chennai. Now, he spends at least a few months year on the road. At this very moment, he’s on a mission to bike through the whole of North-East India. You can catch updates of his journey on Facebook, and on his website where he documents his journeys in addition to providing helpful bits of information to other biking adventurer hopefuls. Very few in the Indian biking community haven’t heard of Jay Kannaiyan. Jay’s claim to fame was the cross-continental journey on which he embarked. He spent three years on the road, covering over 100,000 km and 33 nations on his route from Chicago to New Delhi. You’d think this was enough for one lifetime, but not for Jay. 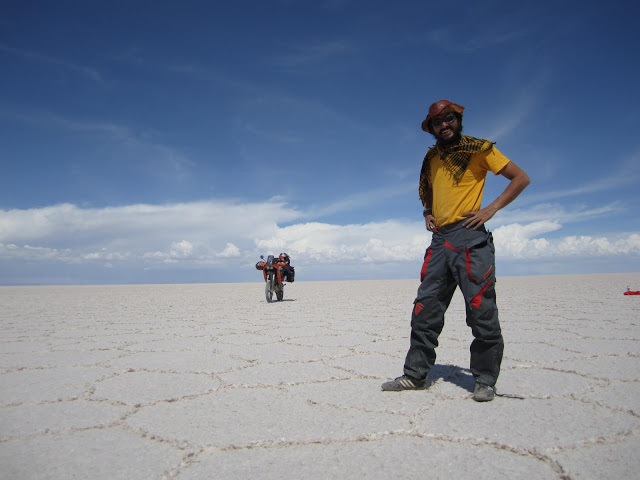 Not long after his return to India, he began Jammin Global Adventures, to share the joys of cross-continental biking with others. Avinash‘s loves for bikes began when he was child. His father had once owned a Rajdoot, stories of which he heard often. Some credit is also due to movies like Top Gun, in which Tom Cruise eviscerates a stretch of highway on a Kawasaki GPZ 900r. “But all of those things were merely triggers for desires I was born with” says Thadani. On his 21st birthday, he bought a Honda Rebel 450, and answered the call of the road. The longest of his expeditions was a 15,000 km journey from New York to Argentina. His most recent, a ride up to Bhutan with his wife. Although his position at the helm of design firm keeps him busy, he hopes that he will be able to ride through Central Asia. 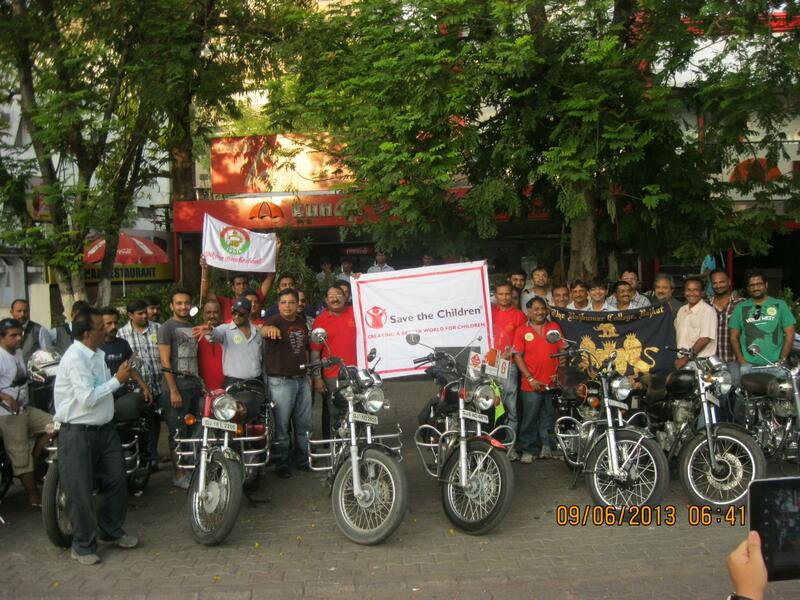 Vadodara based Kumar Shah, along with his neighbour(and mechanic) Hitesh Raval are the faces behind The Silk Odessey – Motorbiking with a Cause. In 2013, they rode 15,300 km along the infamous silk route. They began in Vadodara on the 9th of June, and before they knew it they had made their way through Kyrgyzstan, Kazakhstan, Uzbekistan, Russia, Finland, Sweden, Germany. Along the way, they used the attention they inevitably received to raise awareness for many causes and foundations, Save the Children to name one. Shah now runs ‘Ride Your Dreams’, a service that provides extraordinary biking journeys. Abijith Rao, the man behind Trailbug Adventures, is a man on a mission. 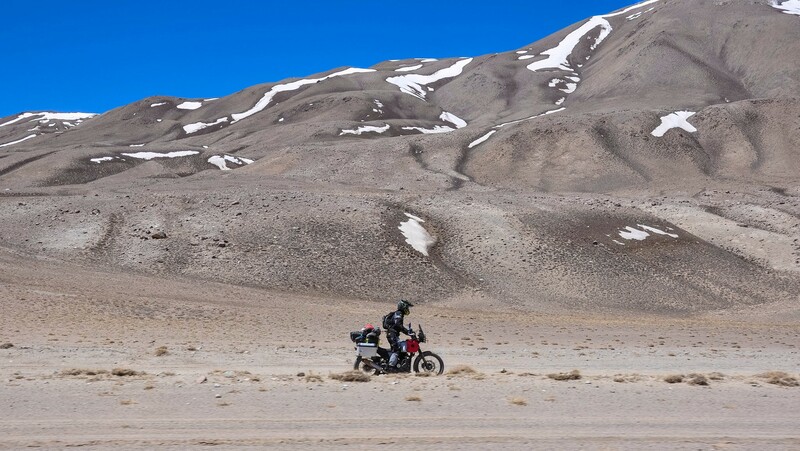 A musician and audio engineer by trade, and a motorcycle fanatic to boot, he has embarked on a journey across the silk route in the interest of documenting the cultures, landscapes and (perhaps more importantly) the music along this historical route. 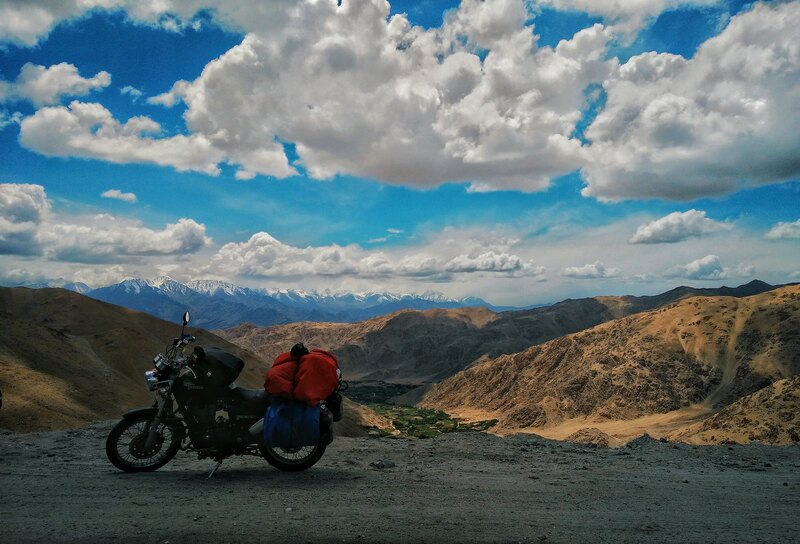 Mounted on a Royal Enfield Himalayan, his journey will take him through 26 countries on roads spanning over 25,000 km. He didn’t take this on willy-nilly, mind you. Over 7 years he clocked over 300,000 km on a 46 year old bullet. All we have to say is – there isn’t a better man for the job. Send It Upwards Campaign: The coming two weeks on TheVibe we present to you Send It Upwards – a series of visual montages from an upcoming documentary on the valleys of the north, by our very talented collaborators from the south – The Standard Images co. I just want to say I am just new to blogging and honestly enjoyed this blog. Very likely I’m likely to bookmark your website . You absolutely come with exceptional articles and reviews. Many thanks for sharing your web-site.